Tips That Can Make Your Life As A Chicken Keeper Easier! We at the typesofchicken.com team want to give our readers as many ideas as we can to improve their life as chicken keepers or inspire them to become chicken keepers. We want to get around everything concerning chicken keeping and chickens in general. Until now we have touched the subjects of treats, water bathing, chicken breeds, improvement of chicken coops etc. What we have not made for our readers yet are 5 tips that can make your life as a chicken keeper easier. Many chicken keepers I know forget one very important thing to do when designing their runs. They forget to put a roof on it made from chicken wire or some similar material, it is very useful because it will stop your chickens from jumping over the fence of the run and still let them have the same amount of sunlight. If you are letting your chickens out on the run to blow off some steam it is always a good idea to have scheduled physical exams for them that you can do yourself. By doing this you can prevent lice and mites infections in your flock as well as some more serious illnesses. You don’t have to do the physical exam to all your chickens at once if you don’t have the time the important thing is to know your chickens so that you can learn to prioritize which chickens to check up first. 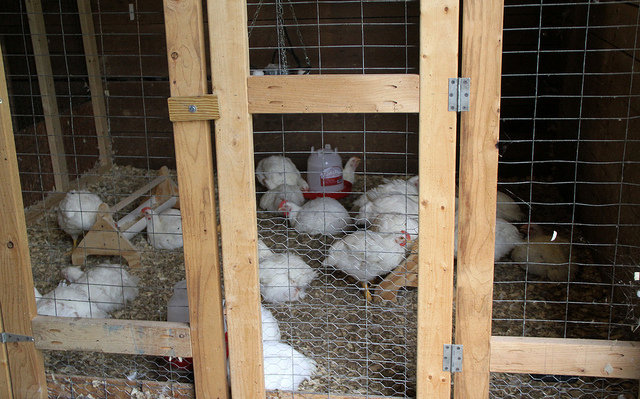 Upgrade your coop before adding new chickens to your flock. Add some net or a wooden board so that your new and old flock members can be separated until they get used to each other. 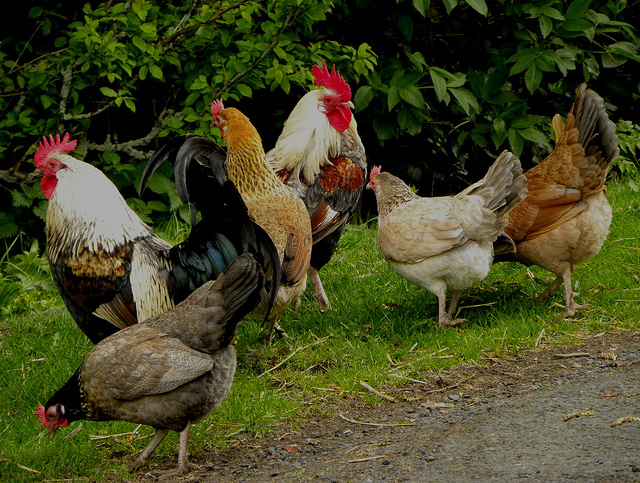 This can prevent a lot of bullying and other problems that can appear when you add new chickens to an older and previously formed flock and pecking order. Chicken keepers these days are blessed with the sources of information they have on their favorite hobby. A little bit of research on the breeds that are included in your flock will help you know the limits of what that chicken breed can achieve and what kind of behavior and product you can expect from them. This will help you maintain your flock easier also. By helping your chickens to a regular exercise you can avoid late night bullying and make sure that your chickens don’t gain some extra weight. This will assist you in the process of keeping your chickens healthier and it is very fun. To help your chickens exercise we at the typesofchicken.com team recommend that you use one of our toy ideas that can make your chickens work for their treats. Previous Article Protein For Your Chickens – 3 Recipes! Next Article 20 Useful Facts About Hens, Eggs And Chicken Mating!